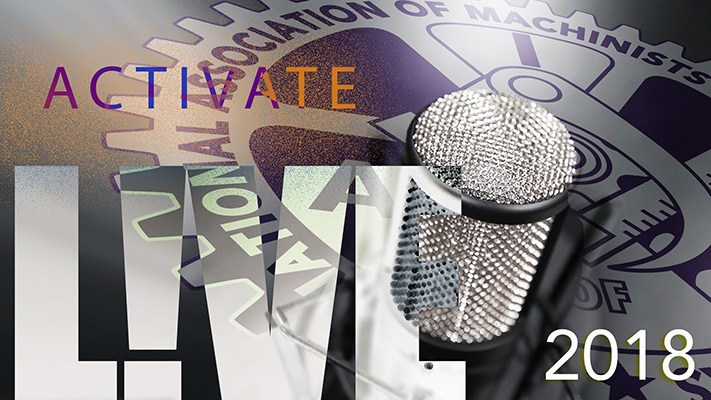 Join the IAM’s live studio webcast of Activate L!VE Wednesday, January 10 at 3p.m. EST. This week we’ll preview the upcoming AFL-CIO Dr. Martin Luther King Jr. Civil and Human Rights Conference, and get some personal stories of past conferences from IAM members.